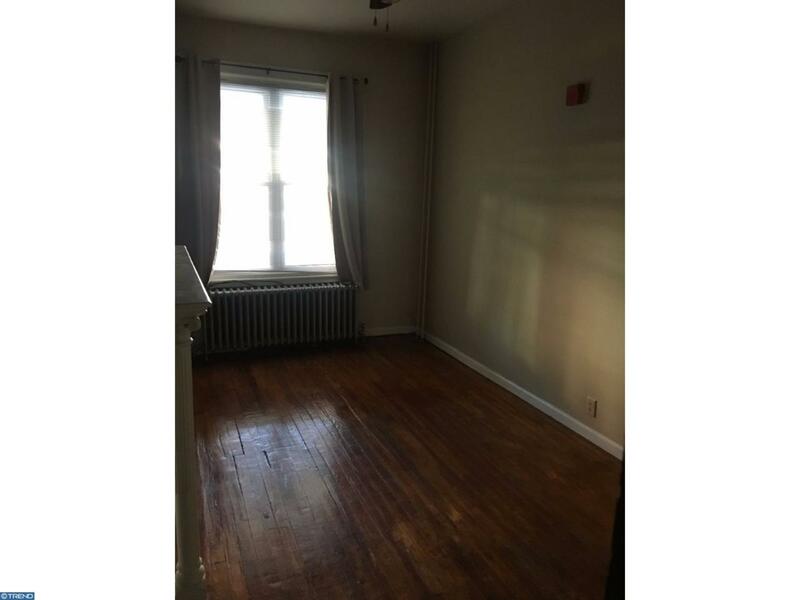 Spacious 1st floor 1 bedroom apartment with den located on a lovely tree lined block in the Walnut Hill section of the city. This apartment has over 820 square feet of living space- high 9 foot ceilings, hardwood floors beautifully restored. This unit also has a dishwasher and washer and dryer in its own laundry room. 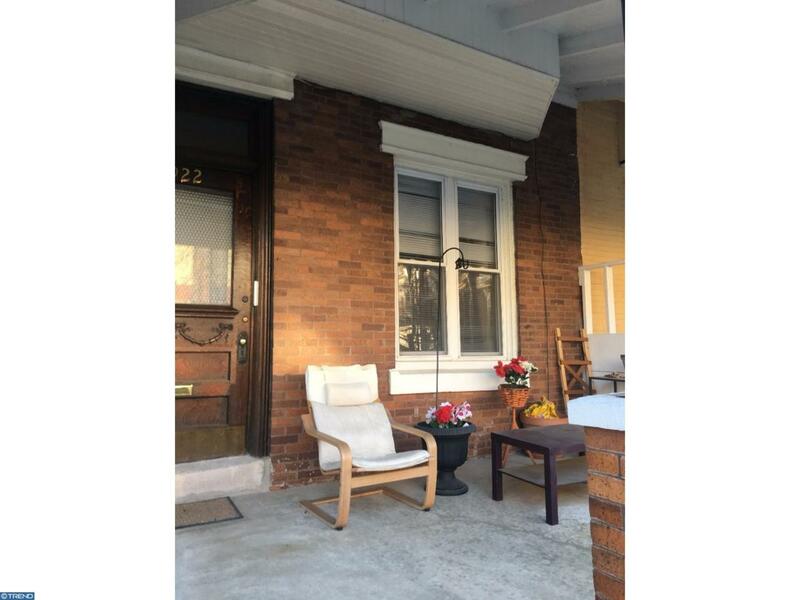 Enjoy cool evenings on your porch, or relax in the privacy of your fenced in yard. 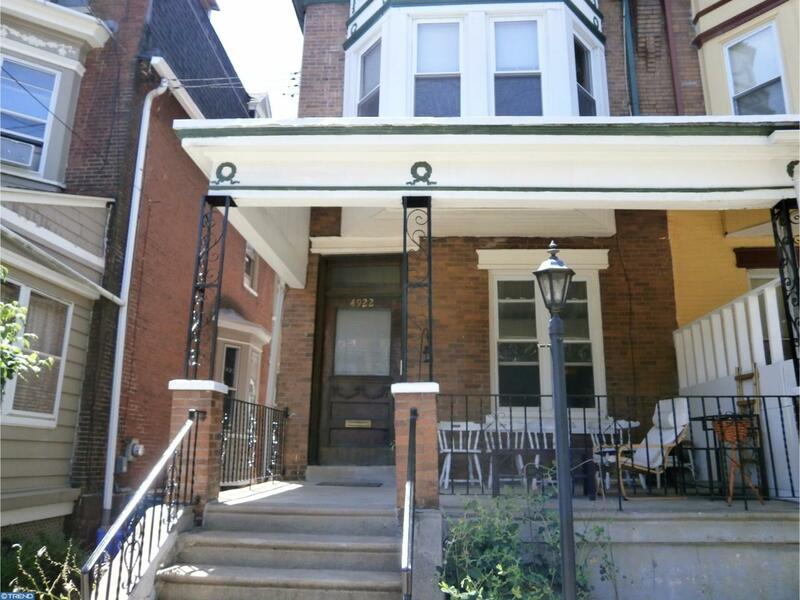 Close to the University of Penna, Drexel, and minutes from Center City. 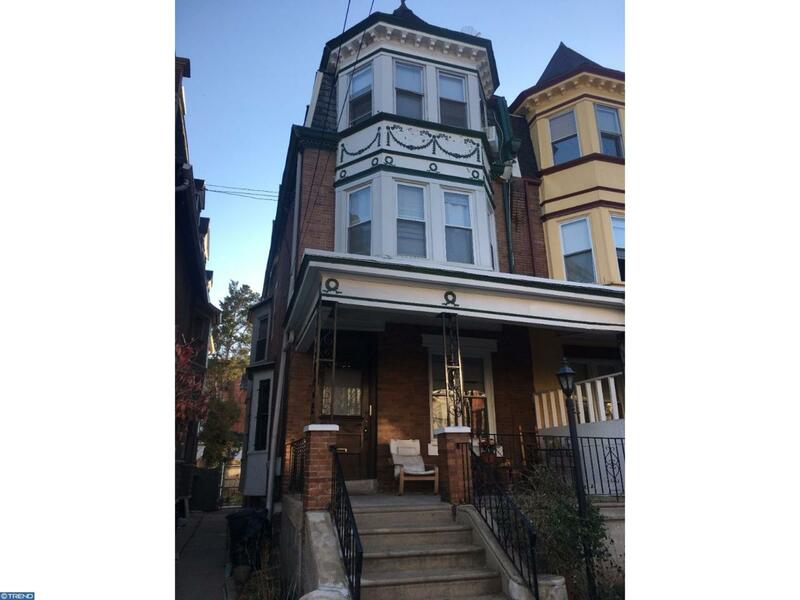 Walking distance to all of the neighborhood hot spots and easy access to public transportation.